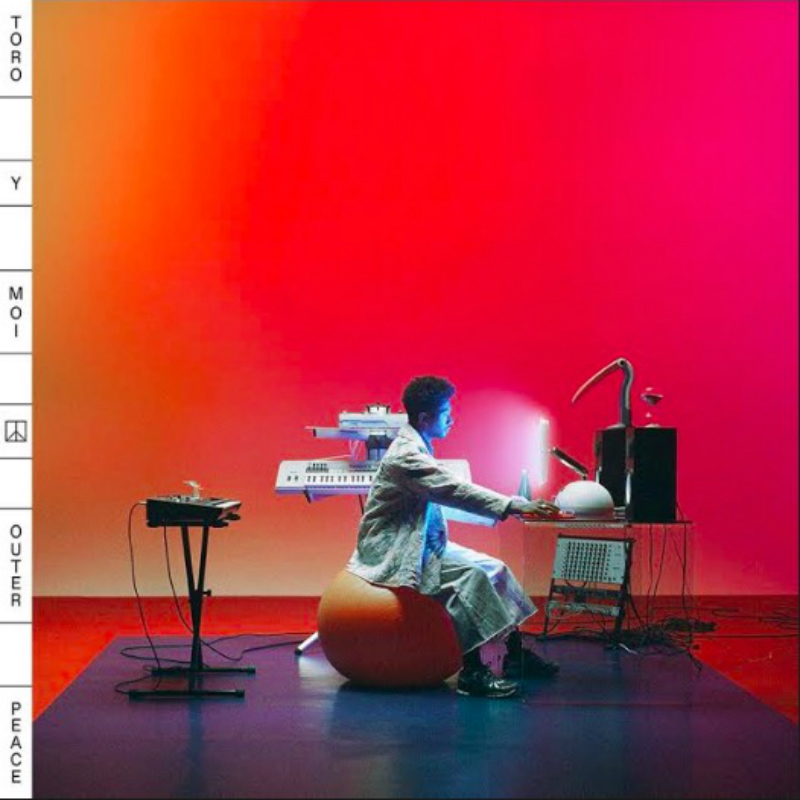 Throughout his career, Toro y Moi has never been afraid to diversify. From bedroom-pop, to his more recent attempts at psych and R&B, there’s always a sense of mysticism of what’s next. However, with ‘Outer Peace’, this is an album struggling with itself. Tracks like ‘Miss Me’, ‘New House’ and ‘Monte Carlo’ feel like extensions of ‘Boo Boo’, with their lo-fi beats and auto-tuned vocals, whilst ‘Ordinary’ and ‘Laws Of The Universe’ feel ripped straight from a Metronomy LP. French house-inspired ‘Freelance’ is where ‘Outer Peace’ manages to shine and is a glimpse at the record Toro could have made. Overall, ‘Outer Peace’ has an identity crisis. The moments of nu-disco are superb, yet are weighed down by the sometimes-cringey segments of auto-crooning. Fortunately, it wouldn’t be surprising if the next project will see Toro in another different sonic ballpark. Who’s up for an acid-house krautrock record then?